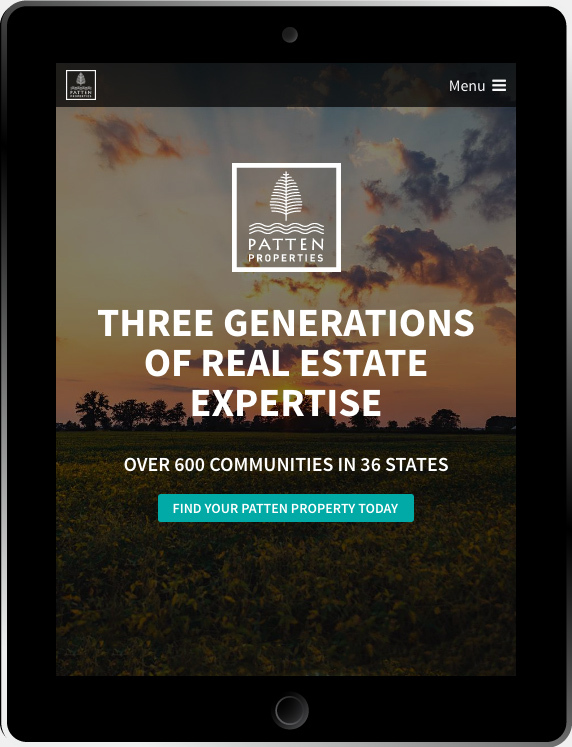 Patten Companies is a national real estate development company based out of Williamstown, MA and Naples, FL. 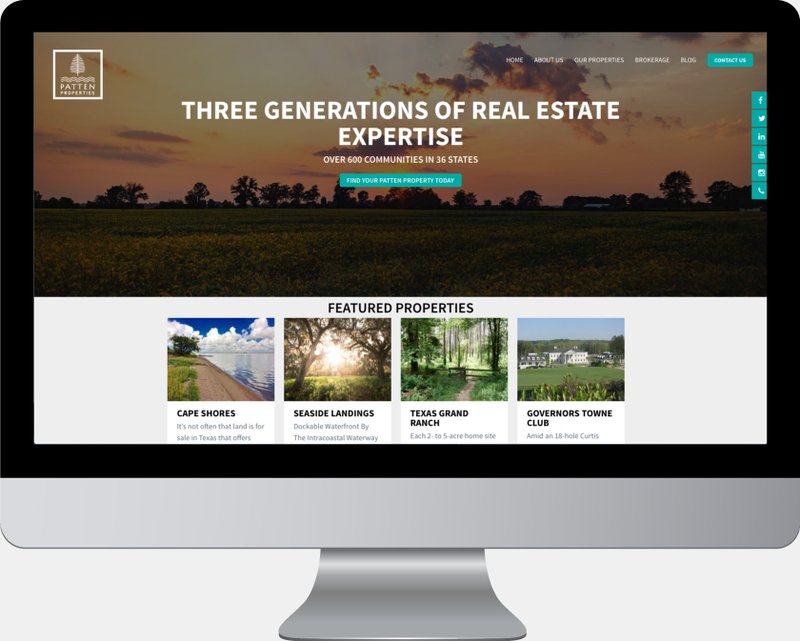 When the business sought to expand its real estate brokerage in Florida, it chose to redesign its existing website in favor of a web property that would properly represent both the development and brokerage branches of its efforts under a single Patten Properties domain. 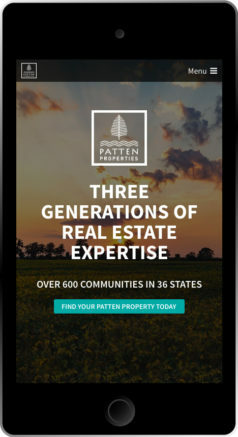 Because Patten Companies wanted to feature its development properties and its growing brokerage under one roof, Stout Heart had a unique challenge. Client collaboration enabled the final solution- allowing the brokerage page within the site to have a unique look and feel and MLS search without breaking out of the site’s established branding.